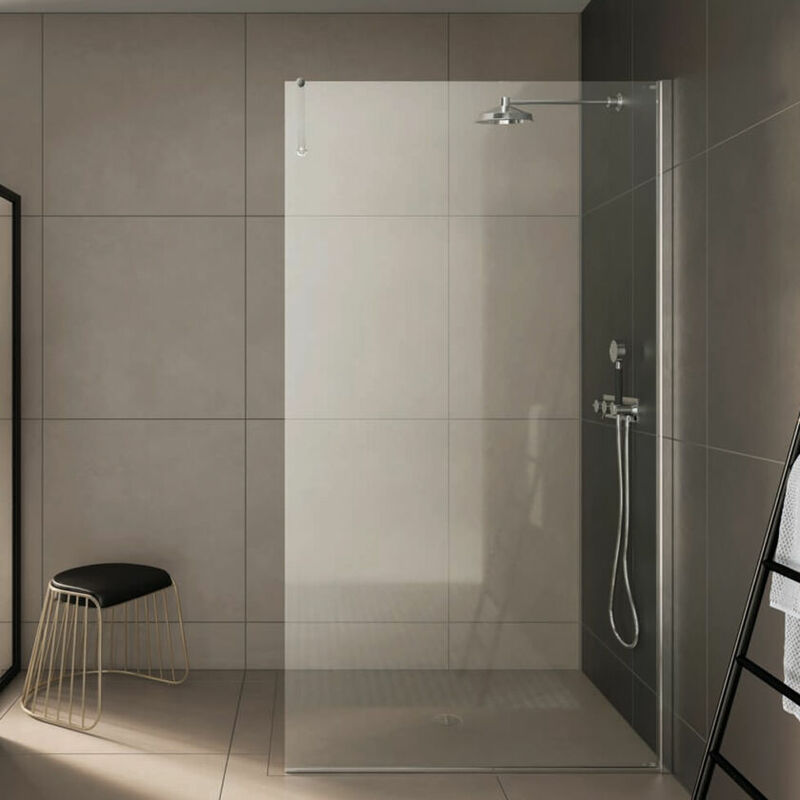 More than just a pane of glass, Matki Wet Room Panels have the added characteristics of beautifully styled wall frames and brace bars with a completely frameless base where the glass meets shower tray or wet room floor. 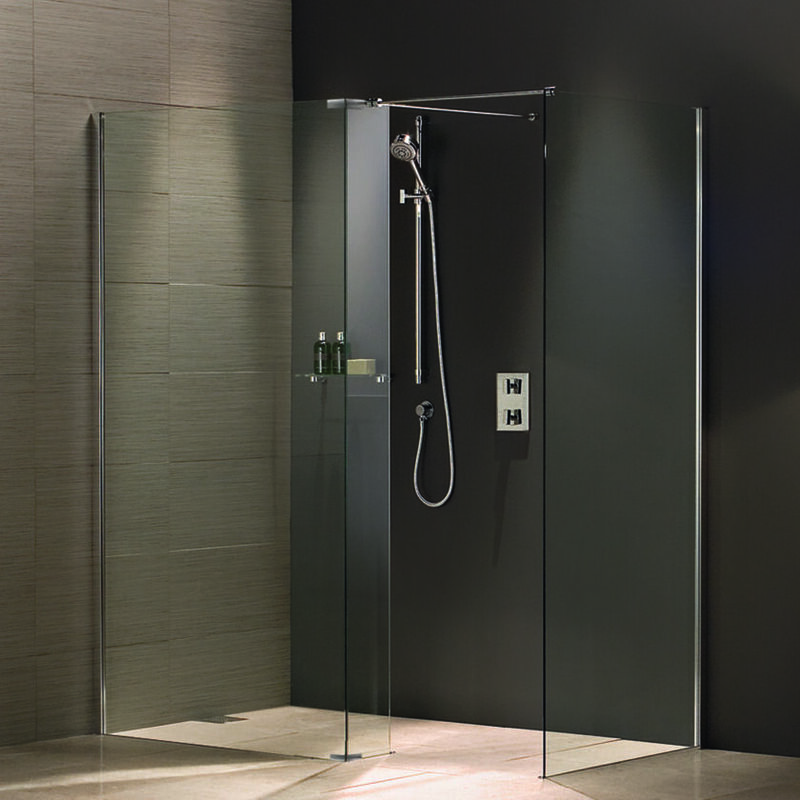 All Matki Wet Room Panels are made from assured Safety Glass and are CE tested beyond industry requirements. 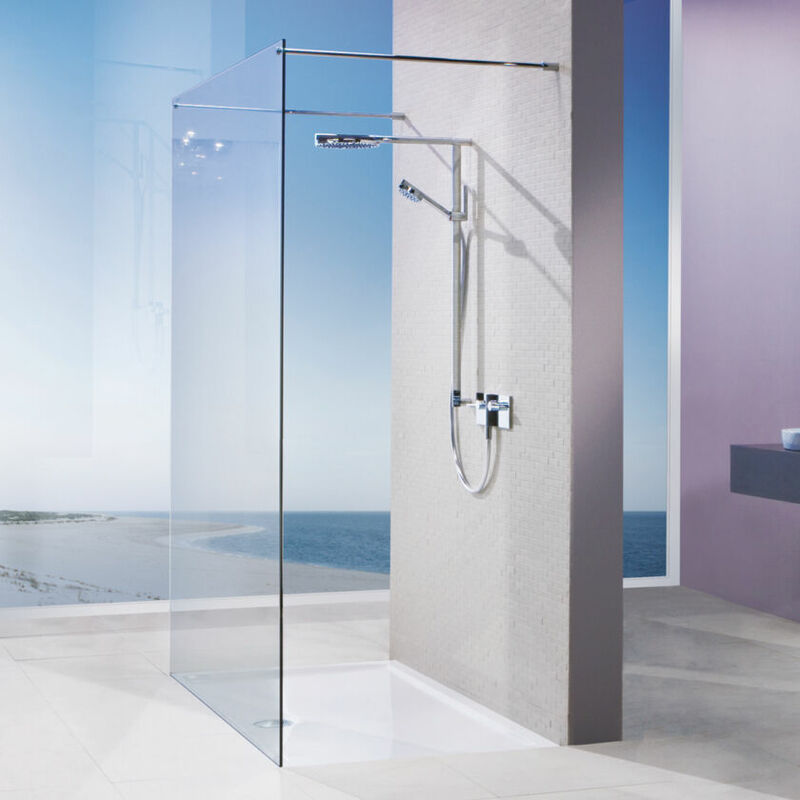 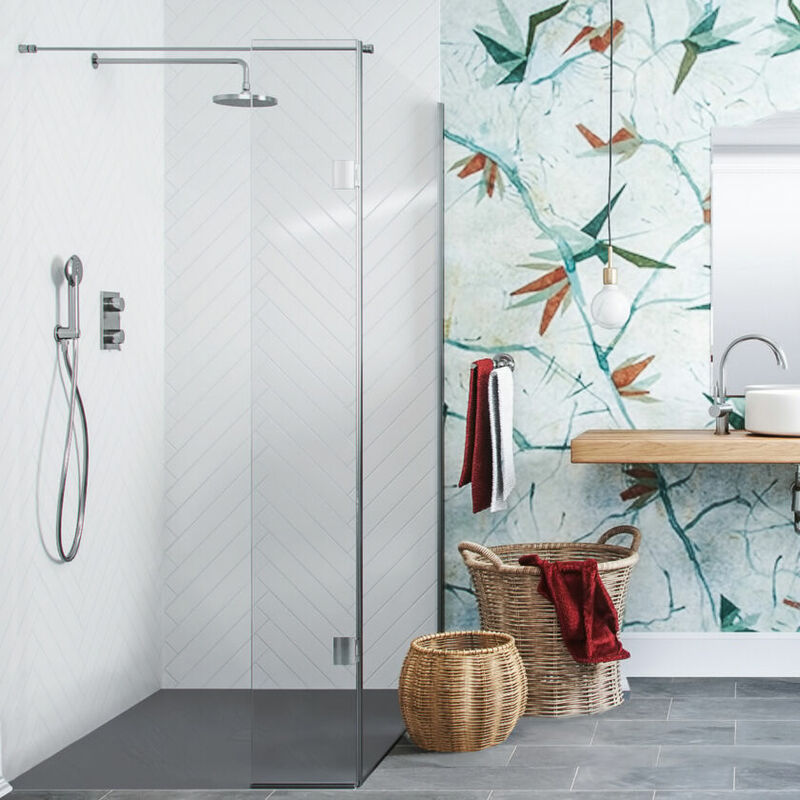 The popular Wet Room style can also be achieved with practicality in mind with a range of solutions complete with Hinge and Return panels for added splash and spray protection. 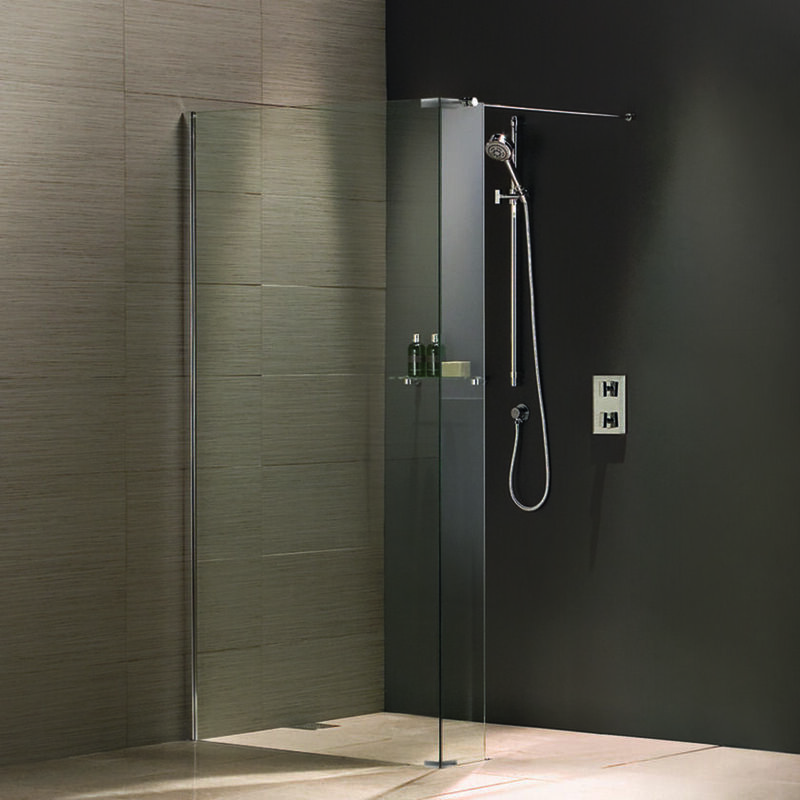 Cleverley designed adjustable brace bars, also make it possible to build a Wet Room design to exact requirement. 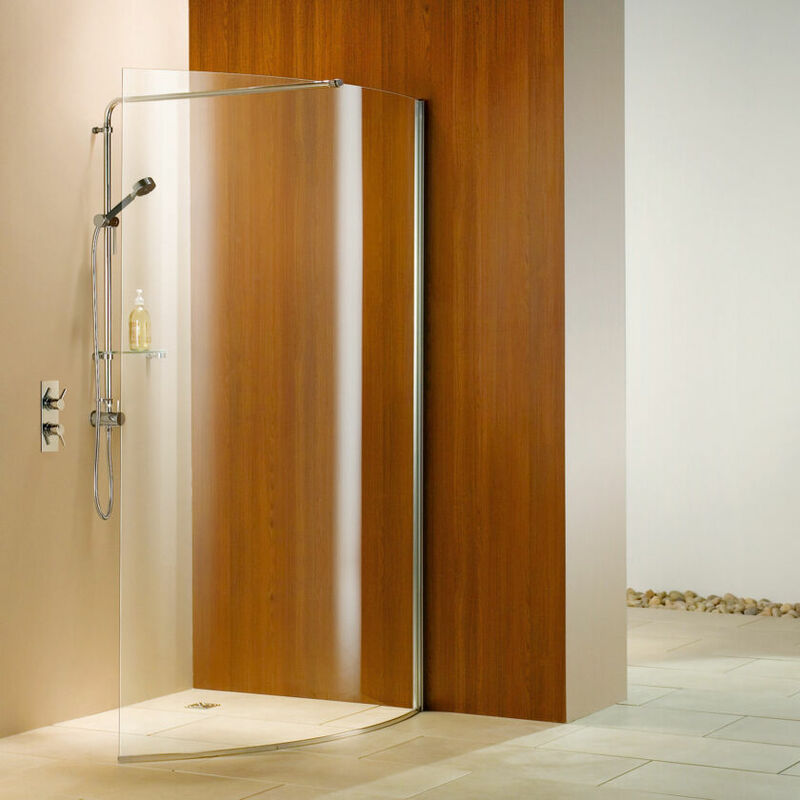 Sublime indulgence and effortless style.